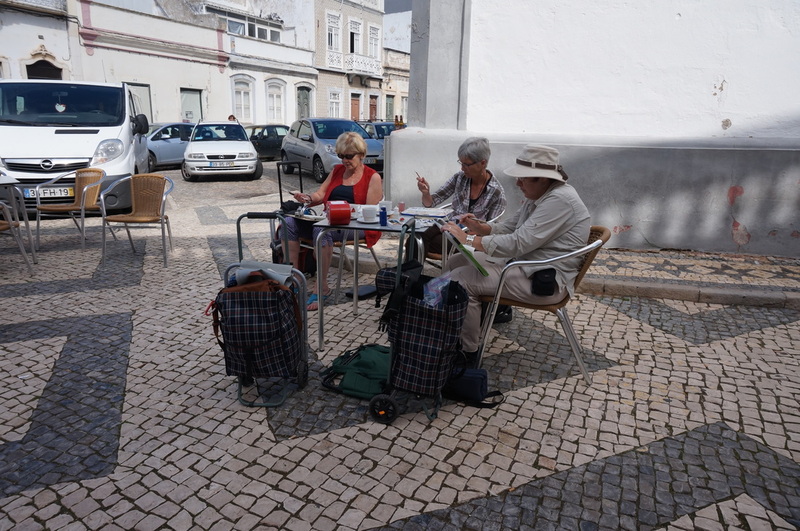 In September/October 2015, I had the opportunity to lead a watercolour workshop in Portugal. 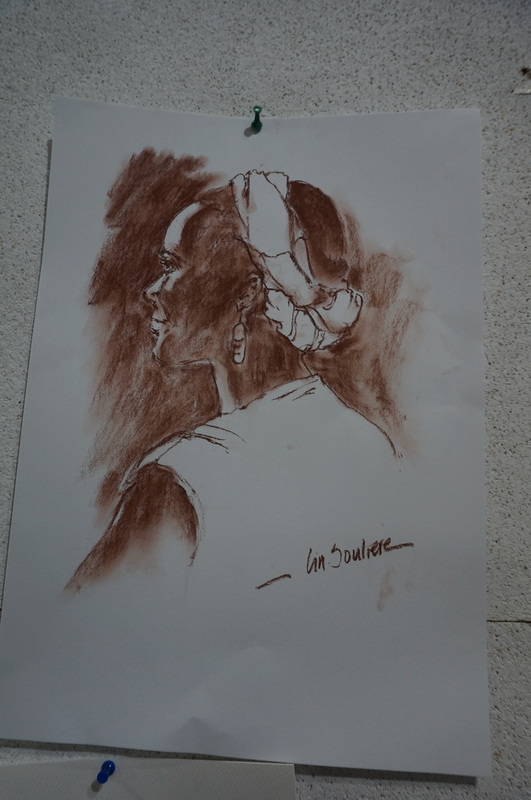 A group of 12 artists met up in Lisbon for a few days of sketching and sight seeing ( we spent one evening at a wonderful old restaurant where we listened to traditional Portugese folk music called Fado, love it!) , then we flew to the Algarve, along the southern coast of Portugal to a small town called Olhao. 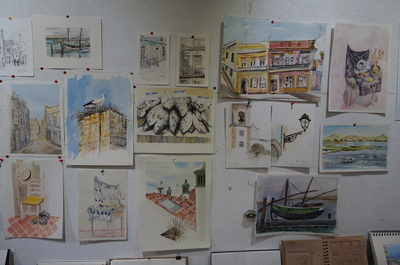 My workshop took place at the art school there, called Art in the Algarve, A wonderful old building with lots of character and colour and just a few blocks walk to the water. 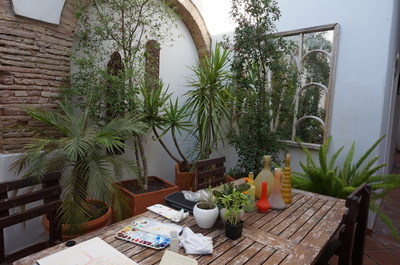 We stayed at the art school, in lovely rooms with red tiles and shutters, were fed well and drank lots of local wine of course. 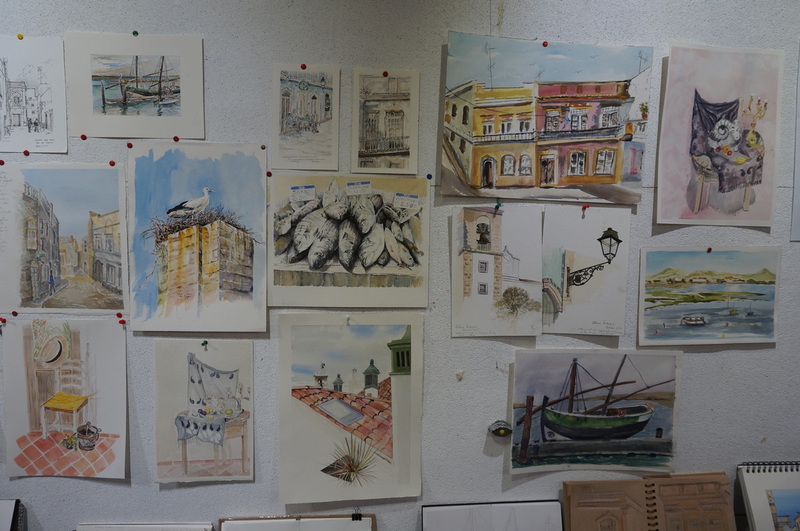 And we sketched and painted every day, around the harbour front with old boats and fishermen, the local shops with baskets and tiles and lots and lots of fresh fish, and back in the lovely studio at the art school. One evening we had a local girl who was a waitress at one of the Tapas restaurants come sit for us as a model. 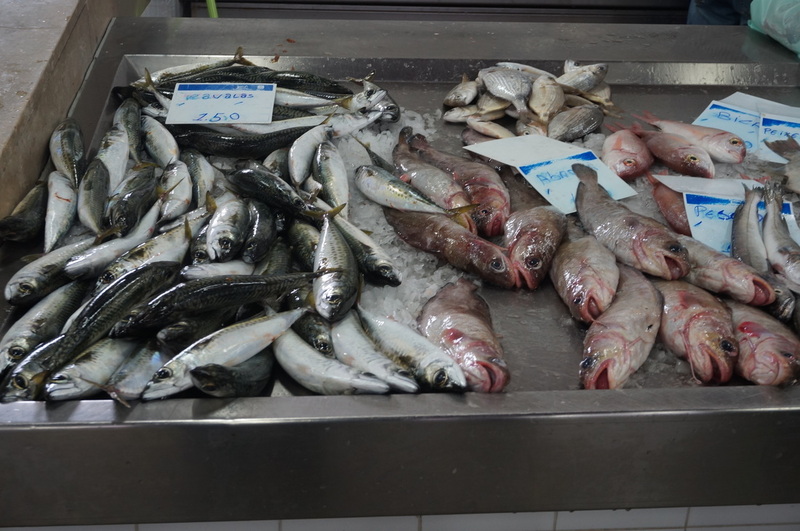 Portugal is a wonderful place, and we hope to return again and discover more of what it has to offer. This was my last workshop before I retired from teaching, bot a sad and exciting time in my life. I will now focus more on large paintings and seeing what I can discover in my art. 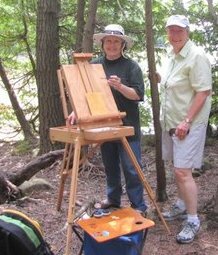 Thanks to everyone who was part of my workshops that spanned over many years, here in Canada and in places abroad where we had fun, created lots of art, and made new friends. 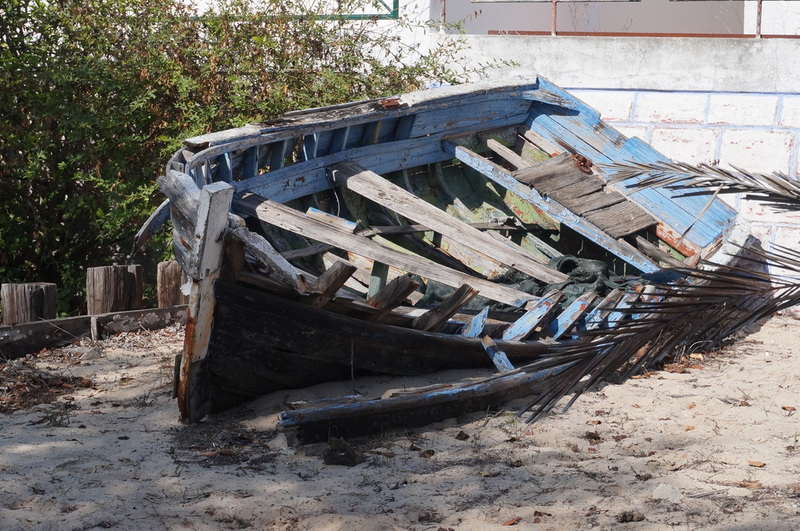 If you are interested in Art in the Algarve, you can find more on their website. 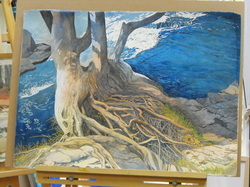 The painting workshop in Tuscany was more than I could have asked for! A great group of people accompanied me and we had lots of time to paint, eat delicious local foods and drink Chianti at the Borgo Rapale. 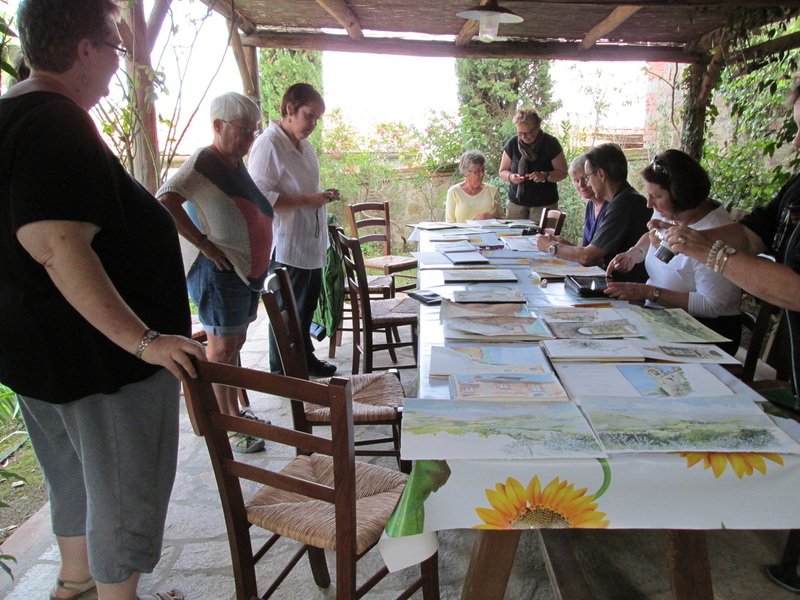 Each day we would have breakfast under the vine covered arbour, then head out into the village of Rapale to paint. Rapale, a 800 year old village, sits upon a hill and looks out over the rolling Tuscan landscapes filled with grapevines and olive trees. That famous Tuscan light did not disappoint. Then each evening we dined in the historic old wine cellar and drank copious amounts of the Cioli family Chianti. 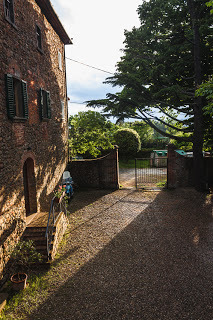 Owners Fortunato and Gisella treated us like family and we could not have asked for nicer hosts. Florence offered the Uffizi gallery, the Accademia, the Duomo, the Ponti Vechio and old streets filled with art and history and architecture. I visited the David in the Accamdia ( that is where the original sculpture is, the one in the open square in front of the Duomo is a replica) where I also saw the Three Slaves by Michelangelo and other amazing sculptures. Carl and I walked along the Ponti Vechio and chatted with a few of the local artists who were set up with their art trying to make a meager living. One such artist, a young fellow who worked in ink, was especially interesting. After he made a lovely small ink drawing for me. 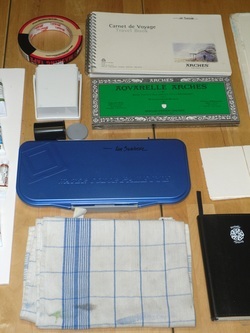 he offered me to sit in his chair and use his inks and make a drawing, which I did and traded with him. One of his dreams is to come to Canada and sit in the streets of Old Quebec City to sell his work. But his plan was to come in winter when Florence is not so busy...we had to break the news to him that Quebec City in winter may not be ideal for sitting outside and flogging his art! Next stop was San Gimignano, the Ancient Town of Towers. We enjoyed 3 days there and sketched and painted each day in the square and down the old winding streets of the old town. It was a favourite of many of us in the workshop. We ended the 2 weeks in Rome. A city so full of history that it was difficult to take it all in. A visit to the Vatican Museum to see the Sistine Chapel ceiling by Michelangelo, sketching in front of the Colliseum, and searching out the small church of San Pietro in Vincola where Michelangelo's sculpture of Moses is located. Another very important goal off my wish list. The old Tuscan village of Rapale, population 15 people. 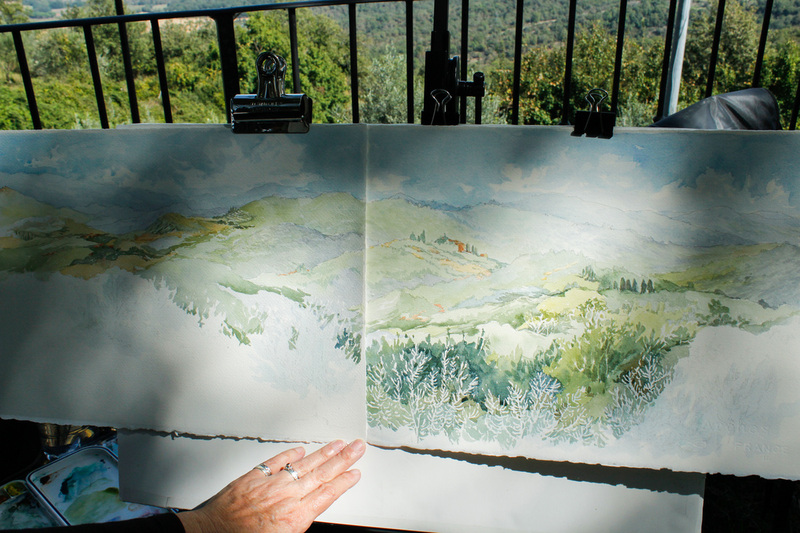 My watercolour demo (unfinished) of the landscape looking out from the Borgo Rapale. Viewing the finished paintings after the first week. 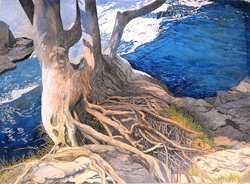 This week I was asked about using pen and ink under a watercolour. This is a method Ive used over the years that gives me much pleasure since I love to draw. I can get lost in the pen and ink for months. This is a pic of the pen and ink drawing for Primordial Mound. I spent about 3 months working on it, on and off. I was asked if I could leave it as just the black and white image, but the final image was already in my mind and was in colour so after the drawing was done, I started to pour watercolour on it. Always a risk since the colours could turn to mud if not done properly. And that would mean 3 months of work down the drain! But I love complicated and challenging paintings. Here is the piece after the first pour. Ive masked off the areas where I want the whites held for the water flowing over the falls. 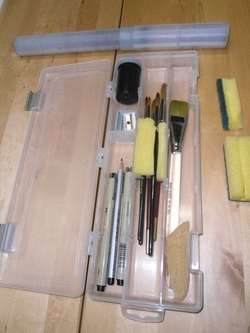 I use only artist quality transparent watercolour. 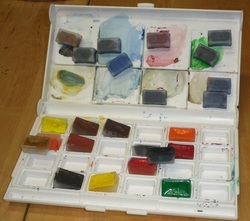 5 colours were used for the first pour: french ultramarine, cerulean, burnt sienna, permanent rose and raw sienna. If all 5 colours mix together you get a muddy grey that kills the light so I am careful not to let them all run into the same areas of the painting. 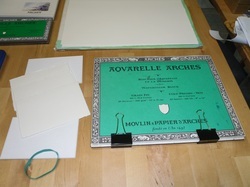 By manipulating my paper ( Arches 300 lb cold pressed) I can funnel off the paint. I dont stretch the paper so it can move easily. After this step the painting has to dry thoroughly. 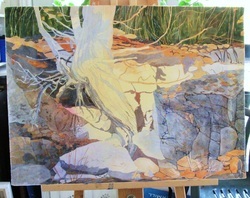 Further into the painting now... Ive removed the masking fluid and exposed the whites of the flowing water. 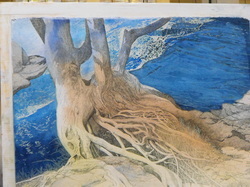 I used 5 blues on the water: french ultramarine, cerulean, cobalt, winsor blue (pthalo) and turquoise. Some were poured on and some were applied traditionally with a brush. 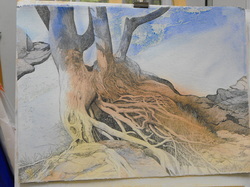 Now I begin working on the old root and tree trunk with direct painting with my brush wet on dry. I make sure all layers are dry before putting on another layer. I work on shadows and negative spaces. At this stage Ive strengthened the cast shadows, worked on the tree roots and added a bit of colour to areas that need it. Now it's time to stand back and carefully work my way to the end, always checking at a distance if it's working. 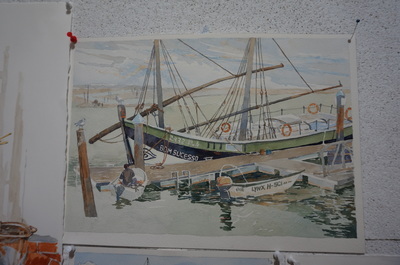 The finished painting. Primordial Mound, 22 x 30 in. 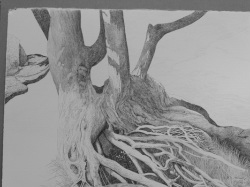 One comment I must make about using pen and ink under a watercolour, is that the drawing must stand on its own before you even add any colour. 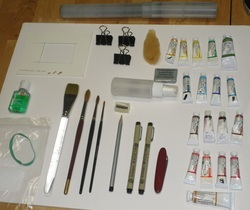 Otherwise you may get a weak under-drawing that cannot hold up to all the layers of paint. No point in using the pen and ink underneath at that point. I use this method when the subject gives me the rich textures and shapes that I can work with. 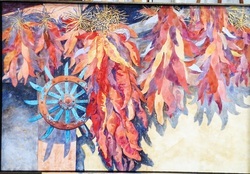 Some paintings I do have only watercolour and no ink drawing beneath. All depends on what the subject is asking... let the work talk to you and it will tell you what it wants! 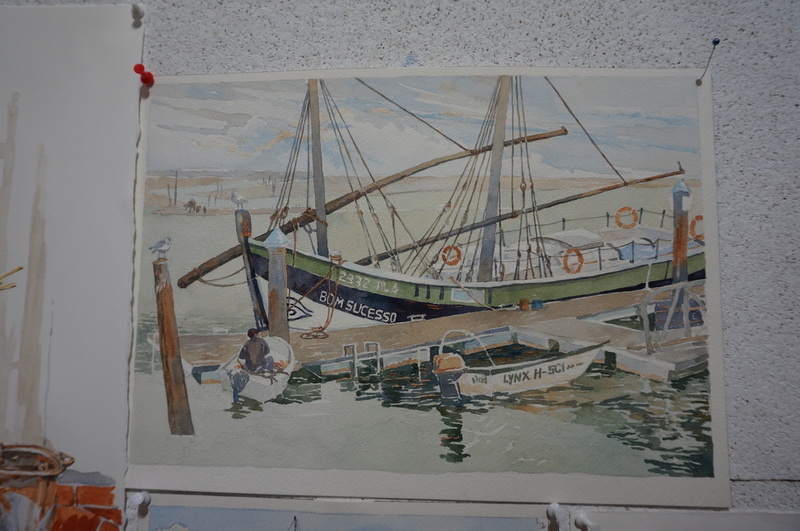 Palette for this painting: All are winsor & newton artist quality watercolour unless stated otherwise. 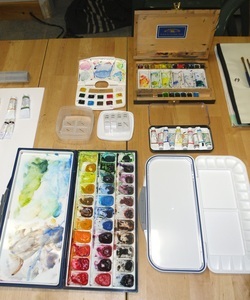 French ultramarine , Cerulean , Winsor Blue, Cobalt , Turquoise ( D. Smith), Permanent Rose , Burnt Sienna, Raw Sienna, Quinacridone Gold ( D. Smith). Back from our painting journey to France and pleasantly exhausted. What a great time! 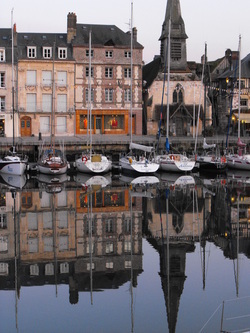 We had the opportunity to paint in various locations - Mont St Michel, Dinan, Hambye, Chateau d'Hambye, Honfleur, Giverny - all while enjoying some fantastic food and culture. I will post some of my sketches when I get them dowloaded... still a bit jet lagged. We visited Monet's garden and home too, and saw his large studio where he painted his waterlily series. Then in Paris, we saw more of Monet's paintings at the Musee d'Orsay, along with other Impressionist works. The Musee d'Orsay is still one of my favourite art museums. This trip we also visited Musee Rodin, walked through the large gardens filled with his sculptures. Truly inspiring. I'm missing the French food and wine, soo good! And I got to buy a few art supplies in Sennelier, where all the great artists have bought art supplies for almost 200 years. A treasure. Also had a run-in with a pick pocket ( he didnt get anything) and traveled the Metro like an experienced Parisienne and walked around Paris in the rain. Now my head is full of ideas for new paintings to work on this winter.